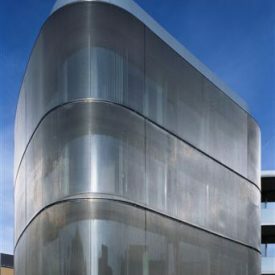 Wallspan DECO weave meshes are designed to meet aesthetic and functional requirements of building elements in architecture. 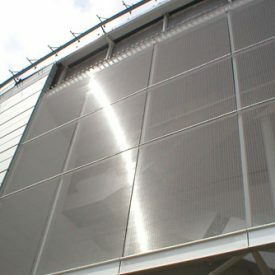 DECO weave is ideal for new builds and refurbishment projects and designed to fit diverse indoor,outdoor applications. 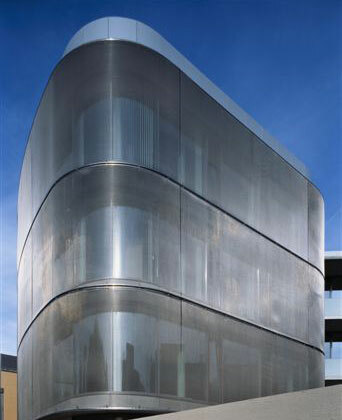 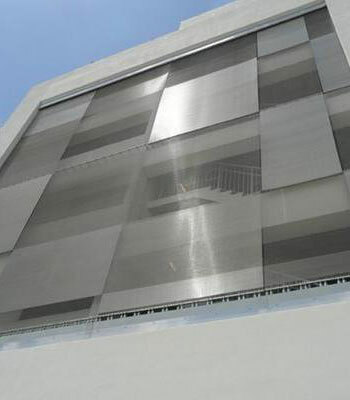 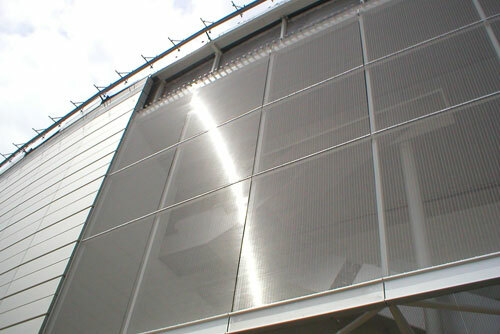 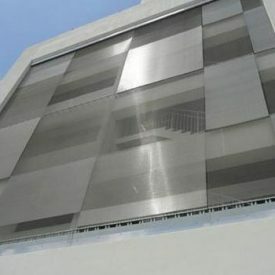 GKD (UK) LTD is a leading manufacturer in providing architectural stainless steel mesh. 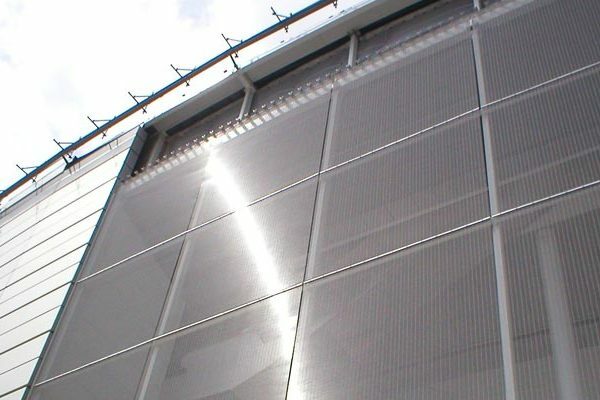 GKD provides innovative solutions over a decade using our wire weaving technical knowledge gained over 85 years.